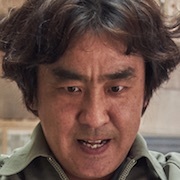 Suk-Hun (Ryoo Seung-Ryong) works a nondescript job as a bank security guard. One day, he suddenly gains psychokinesis powers. With that, he is able to control inanimate objects at will. 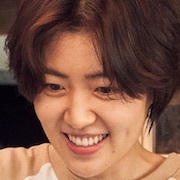 Around this time, he receives a phone call from his estranged daughter Roo-Mi (Shim Eun-Kyung). Roo-Mi has lived with her mother since Suk-Hun walked out on them. She now runs a fried chicken restaurant in a traditional market area. A construction company, controlled by the mafia, wants the restaurant and its neighbors out of there. Roo-Mi and the other tenants refuses. A confrontation takes place between the thugs and Roo-Mi and her mother. Roo-Mi calls her father to let her know what happened to her mother. 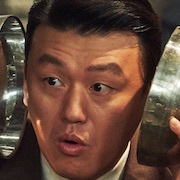 Suk-Hun believes he can make money by performing telekinetic tricks and wants to take care of Roo-Mi. He wants Roo-Mi to get out of the neighborhood where she is staying and move in with him, but she refuses. Can Suk-Hun save the neighborhood? 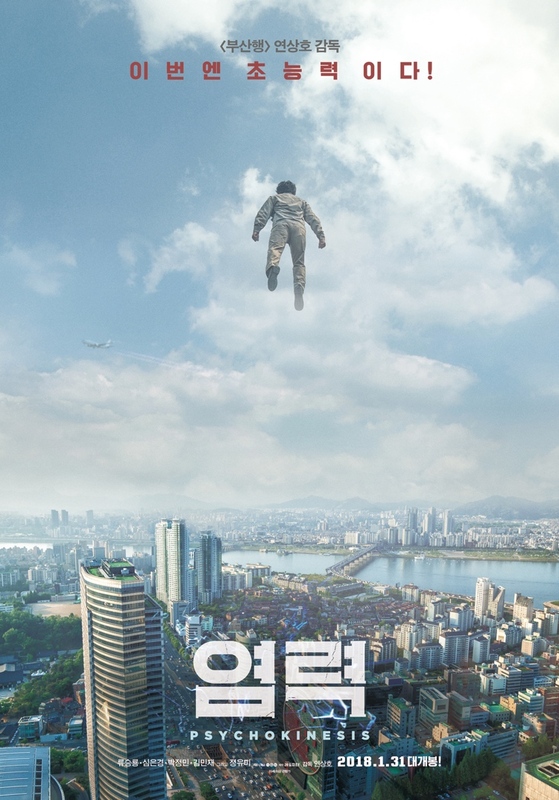 Filming began April 17, 2017 and finished August 6, 2017 in Chuncheon, Gangwon Province, South Korea. Ash Apr 28 2018 5:46 pm This was really good. Definitely a feel-good movie. Great comedy. Sometimes the effects were a bit tacky and not as impressive but they made the movie even funnier. 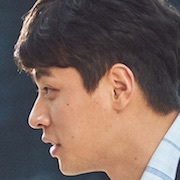 A character that caught my eye was Director Hong. She was this kind of evil, funny character / cute psychopath. I think it was because she giggled at things we don't usually laugh at haha. Also, the ending made me cry. Malcolm Dec 17 2017 9:11 am Been looking forward to this ..the description "comedy" worried me but the trailer made it look like comedy/action so that made me happier..